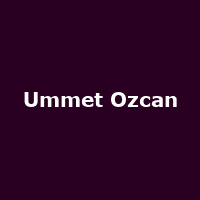 Ummet Ozcan is a Turkish Tech Trance DJ and producer. Releases include the singles: "The Code", "Revolution" (both 2013), "Raise Your Hands", "Smash! ", "Superwave", "Lose Control", "On the Run" and more.